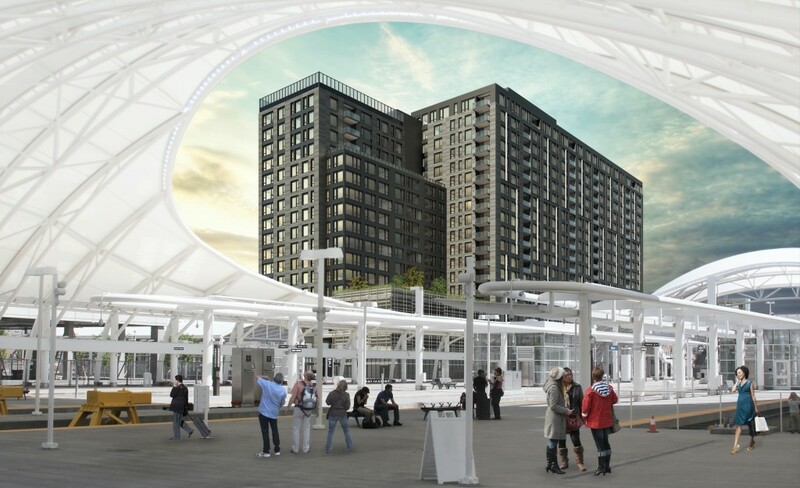 Rendering of the Coloradan as seen from the Union Station train platform provided by East West Partners. 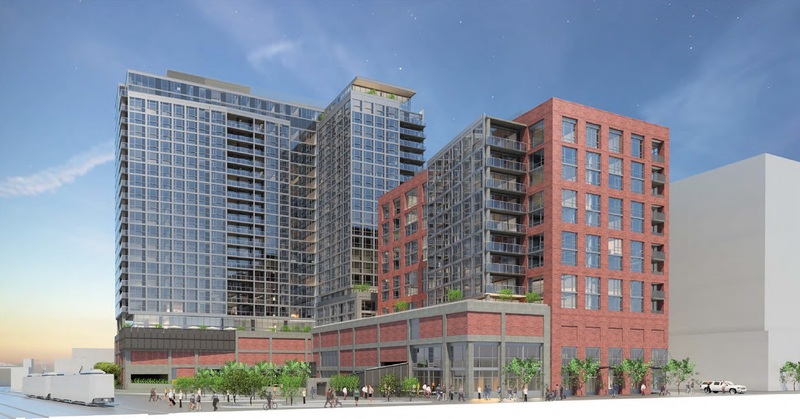 Denver-based East West Partners along with Amstar Advisers have announced plans to development The Coloradan, a 342-unit condo project adjacent to Denver's Union Station. This will become the first for-sale residential project in the Union Station neighborhood. 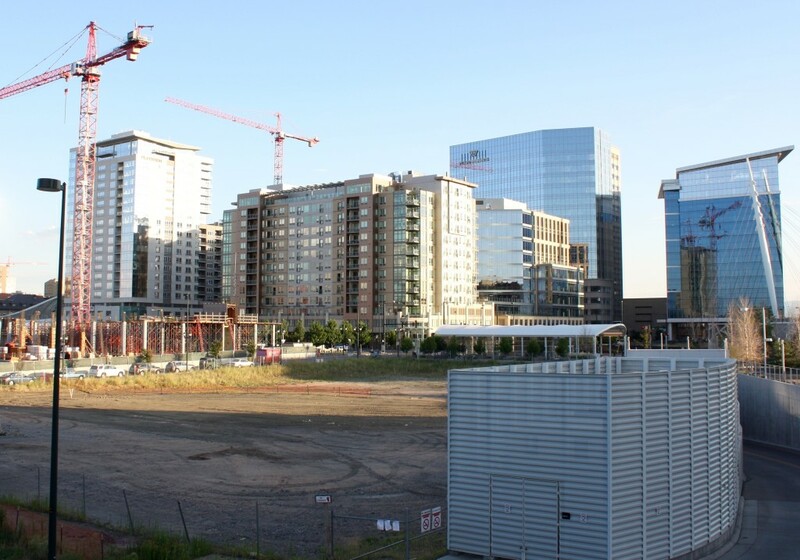 The one-acre site where The Coloradan will be constructed is 1750 Wewatta Street. Construction is expected to begin on this $200 million project in the summer of 2016 with completion slated for 2018. “We are very excited to partner with East West Partners on a luxury condominium development in the heart of downtown Denver. For over 25 years, Amstar and East West have witnessed the growth of this impressive city; that continued growth, coupled with supply-­‐side factors, create an excellent opportunity for condo development,” said Amstar Advisers Managing Director Kim Sperry. East West Partners has served as the master developer of the Union Station redevelopment. In October, East West Partners announced plans to develop 16 Chestnut, a 250 foot-tall office building to be constructed in Denver's Union Station neighborhood. The 19-story building will include 420,000 square feet of space. 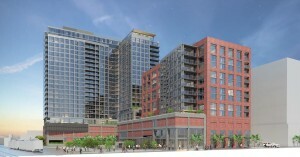 The Coloradan represents the last property in the Union Station neighborhood to be announced. RTD has recently announced that the University of Colorado A Line that will provide commuter rail service between Denver Union Station and Denver International Airport will begin service on April 22, 2016. The price of the homes will range between $250,000 to $3 million. The Coloradan will also feature 19,000 square feet of retail space. A parking garage will be incorporated into the property and will total 492 parking spaces. Additional amenities will include a rooftop pool and deck, a fitness room, and a club room. Ten percent of the condos will be affordable housing units via the the Inclusionary Housing Ordinance of 2014. GE Johnson is serving as the general contractor and GBD Architects is the firm that designed the Coloradan. The gravel lot on the left side of the photos is where The Coloradan will take shape. East West Partners along with Starwood Capital Group have announced plans to move forward with 16 Chestnut, a 250 foot-tall office building to be constructed in Denver's Union Station neighborhood. The 19-story building will include 420,000 square feet of space. Above grade parking will be incorporated into the structure. Davita, a healthcare organization that specializes in kidney treatments has been announced as the anchor tenant. Davita will lease 265,000 square feet of space. 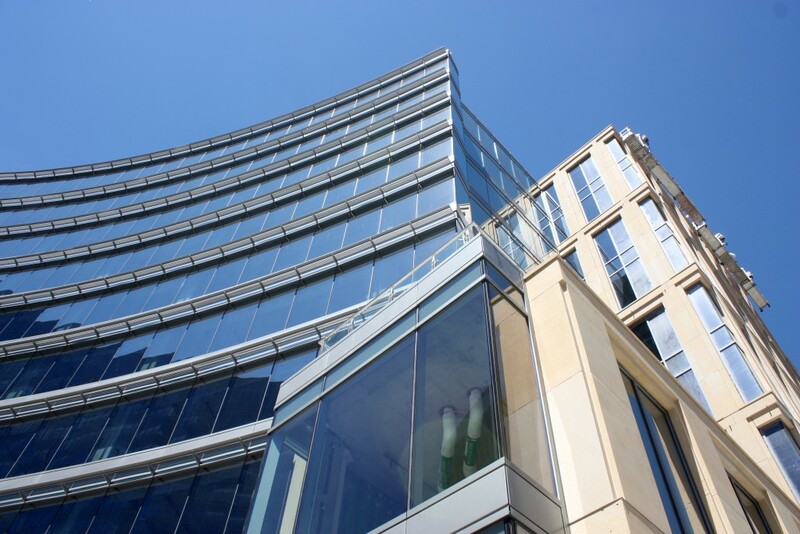 Gensler is the Architecture firm that designed 16 Chestnut. 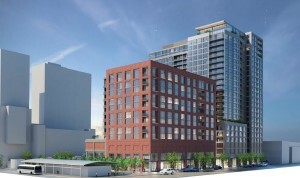 Rendering of 16 Chestnut courtesy Davita. 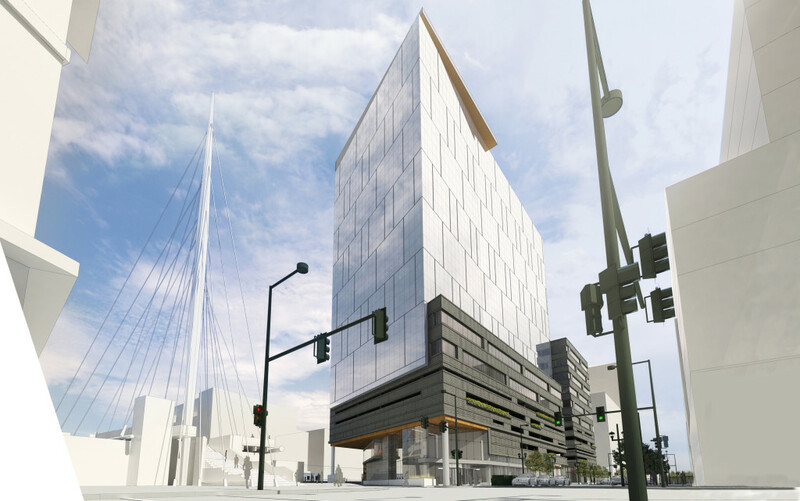 Construction of 16 Chestnut will take place adjacent to Denver's Millennium Bridge at 16th Street and Chestnut Place. The cost of construction for 16 Chestnut is estimated at $190 million. Davita's world headquarters are located in Denver across the street from what will become 16 Chestnut at 2000 Chestnut. 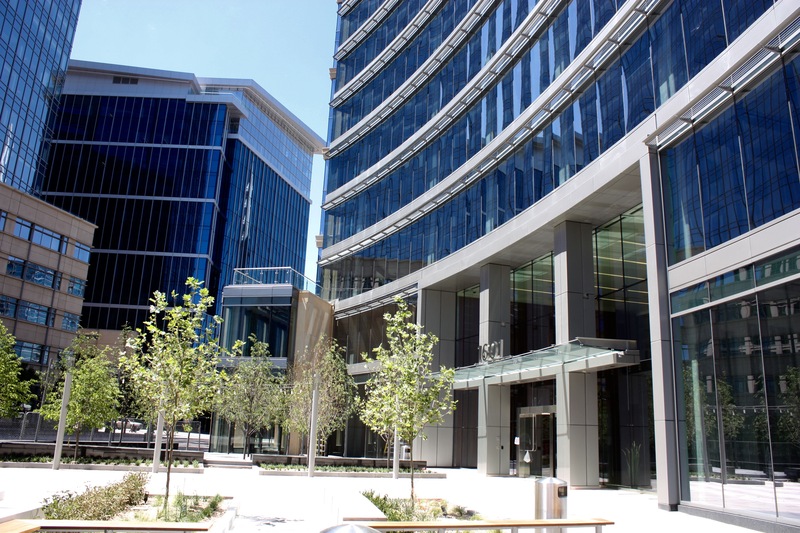 Davita will remain in its current building and is leasing space at 16 Chestnut to expand its operations in Denver. "DaVita believed in our vision for the Union Station neighborhood long before it came to fruition. We are honored that they are entrusting us in making a second home for their teammates," said Chris Frampton, Managing Partner at East West Partners. As stated in today's press release, 16 Chestnut is expected to break ground in July of 2016. The rest of the leasable space in 16 Chestnut will hit the market in January 2016. "When we moved to Denver, we knew we would commit to the city, to the state and to the community," said Kent Thiry, Chairman and CEO of DaVita Healthcare Partners. "Today's announcement of another DaVita building downtown, developed with East West Partners and Starwood Capital Group, cements that commitment." 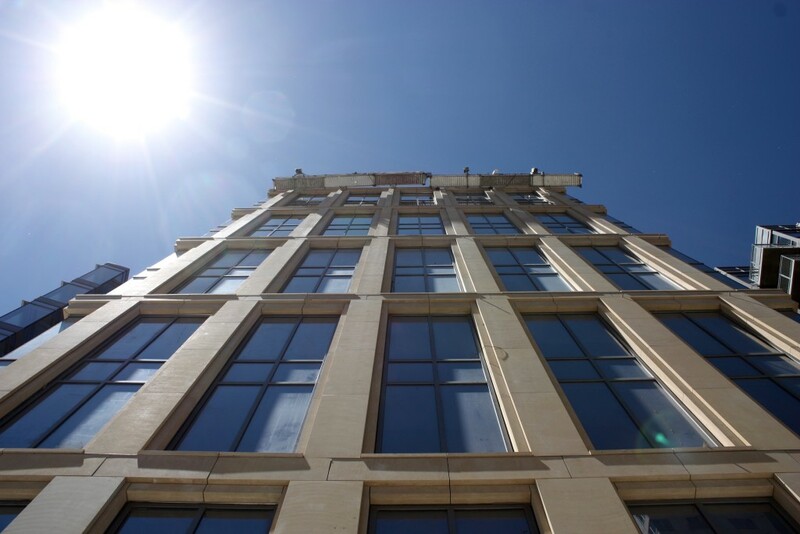 16 Chestnut is aiming for LEED Platinum certification. "We are excited about the opportunity to continue to invest in Denver and reaffirm our commitment to East West Partners' vision for the Union Station neighborhood," said Dan Schwaegler, Senior Vice President in the Asset Management Group at Starwood Capital Group. 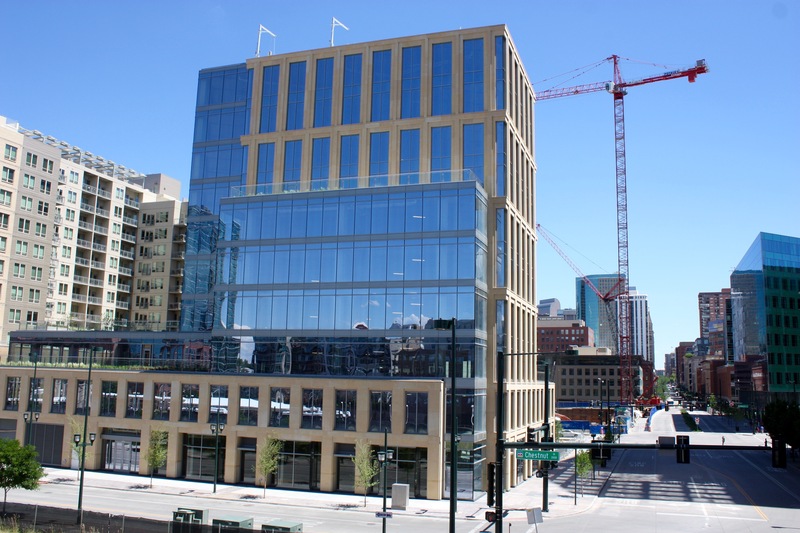 "This neighborhood has become the destination of choice for Fortune 500 companies in Denver, and our third building in the area will only contribute to this trend." Rendering of 1709 Chestnut courtesy Shorenstein. 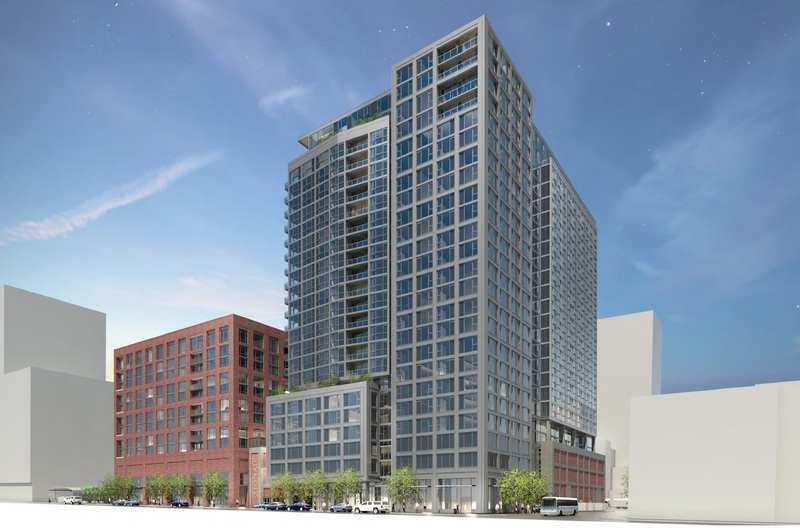 Shorenstein Company has officially announced plans to move forward with 1709 Chestnut, a development in Denver's Union Station neighborhood that will feature a 24-story building and a 12-story building. 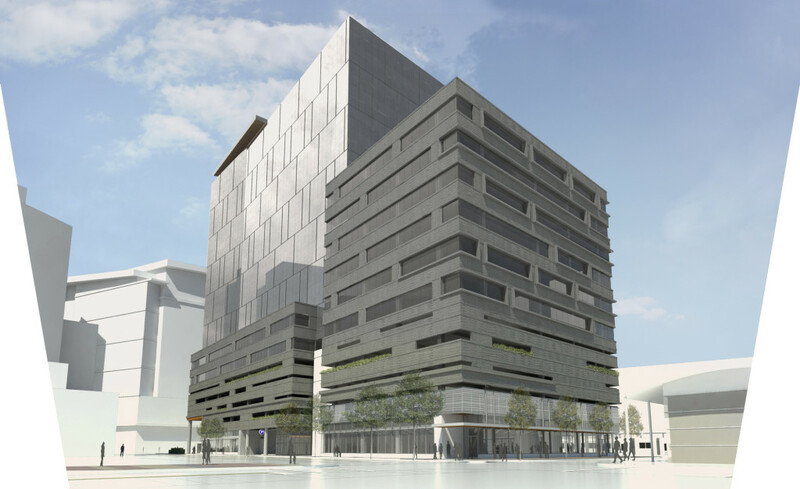 1709 Chestnut is slated to break ground in 2016. Between these two structures 500 apartment units and 20,000 square feet of ground-floor retail space will be constructed. The residences will be offered in one and two bedroom options. Structured parking will be incorporated into 1709 Chestnut totaling 500 spaces. Shorenstein is a real estate investment company with offices in San Francisco and New York City. Denver-based Shears Adkins Rockmore is the architecture firm that designed this development. 1709 Chestnut will take shape a block and half from the train platform at Union Station. 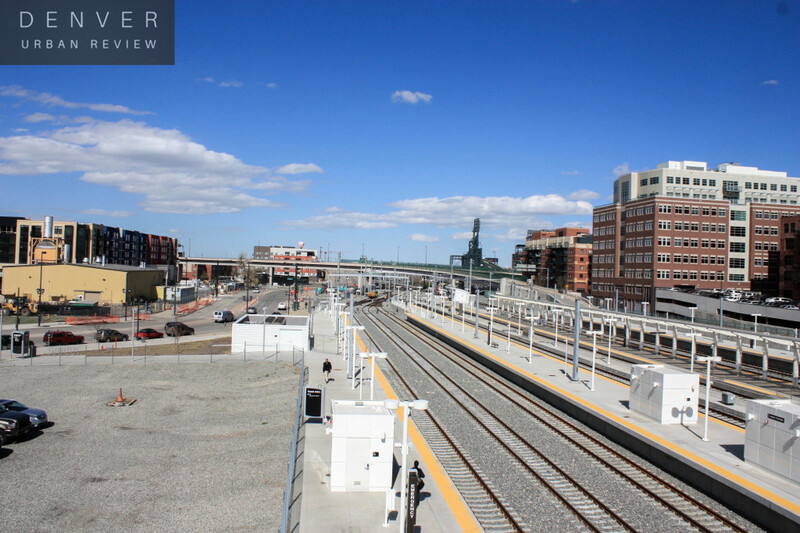 A commuter rail line is slated to open in 2016 that will provide service between Denver International Airport and Union Station. Currently trains are being tested on the line. 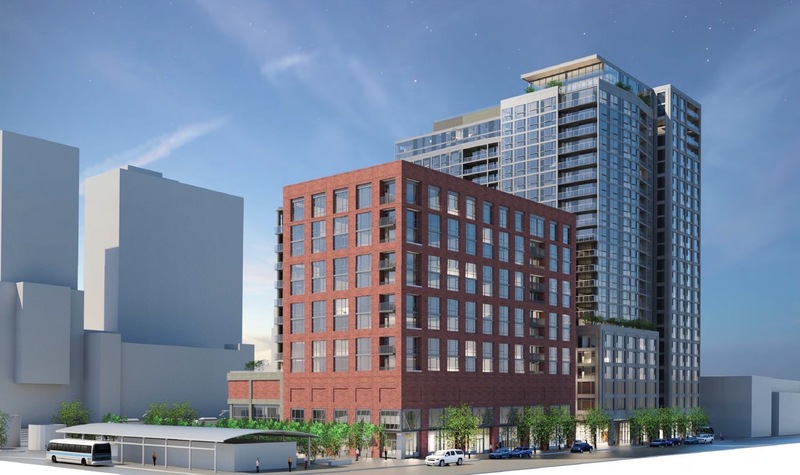 Pivot Denver, a 13-story residential project that will feature a Whole Foods is currently under construction on the lot directly to the southeast of 1709 Chestnut. A King Soopers grocery store opened about a month ago nearby at 19th and Chestnut. Below is a photo of the 1709 Chestnut site. It is currently an empty lot with a chain link fence surrounding the perimeter. Site of 1709 Chestnut. DUR 2015. Alta City House, a 280-unit apartment community in Denver's Union Station neighborhood is now officially complete. 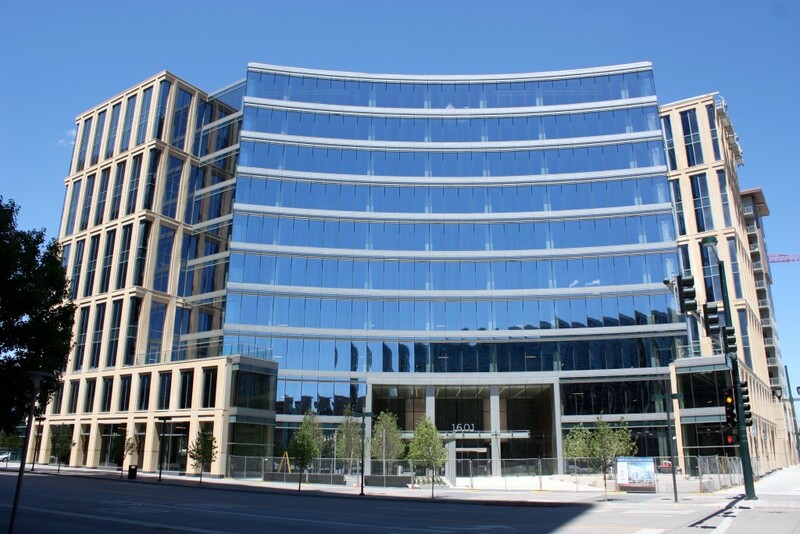 The project cost $62 million to develop and took shape at 1801 Chestnut Place. The units are now 78 percent leased. This project was developed by Wood Partners, LLC., East West Partners, and USAA Real Estate Company. Wood Partners will manage this apartment community. 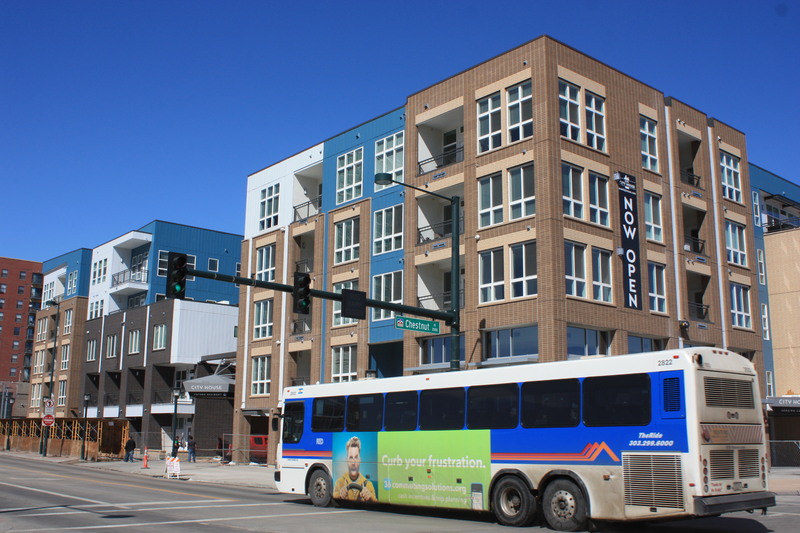 "Alta City House is a high-profile project just west of Union Station, at the hub of the Denver metro area's light rail system," said Tim McEntee, director for Wood Partners' Rocky Mountains region. "Overall, we're very pleased with how well it has been received. It's an exciting, high-profile project, and we really amped up the amenities." Alta City House has received a LEED Gold ranking from the U.S. Green Building Council. The five-story structure houses one, two, and three bedroom units that range in size between 645 square feet to over 1,300 square feet for the three bedroom units. Prices range from $1,710 to $3,600 a month. A parking structure was incorporated into this development and creates a ration of 1.4 parking spaces per unit. 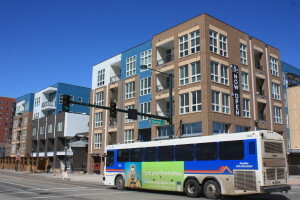 This development is located two blocks from the Union Station train platform that will provide connecting rail service to much of the Denver metro area. In 2016 a commuter rail line to Denver International Airport will open. The community will feature a wine locker, two-story fitness center, and a rooftop deck that will provide views of Coors Field Paul T. Bergner Associates is the architecture firm that designed Alta City House.